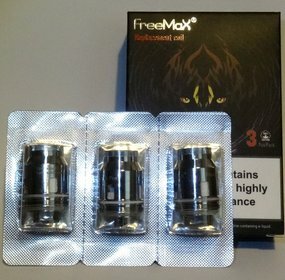 FreeMax MeshPro 5ml 6ml Extension Glass | Electronic Cigarette Co. 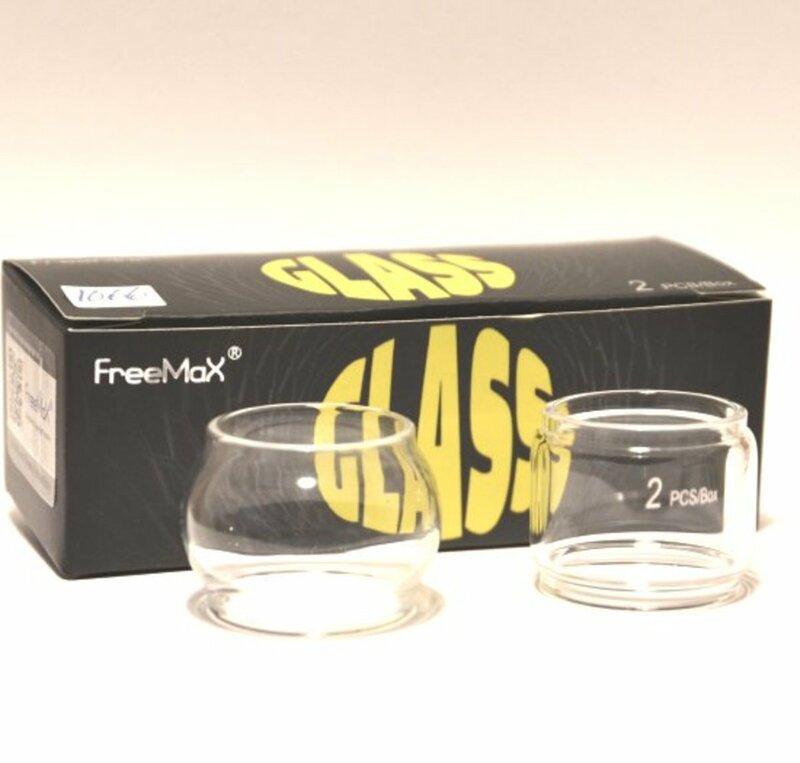 Pack of 2 different FreeMax Pyrex bubble extensions, or replacement glass tubes. 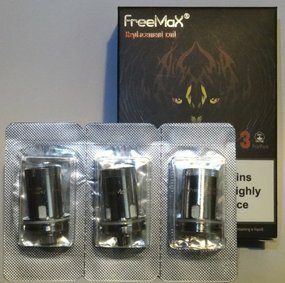 The box comes with a scratch panel so you can check the authenticity of this product. 1 x FreeMax MeshPro 6ml Bubble Glass. 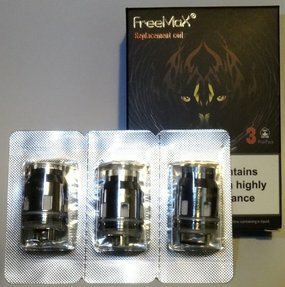 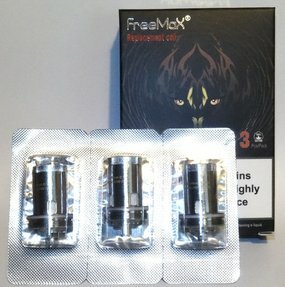 1 x FreeMax MeshPro 5ml Glass.